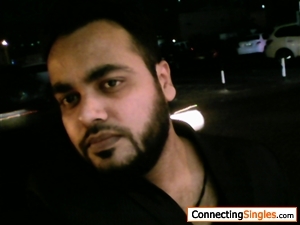 Hashmi_009: Hi! Every One .........HONESTY & SINCERITY IS KEY TO SUCCES IN EVERY DEPARTMENT OF LIFE. 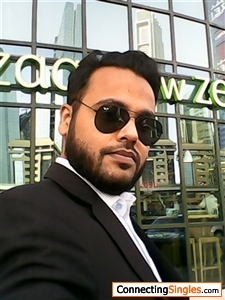 Responsible ,Serious,Respect to Women,Punctual,Well mannered,Smiling face,ability happy to my soul mate,Honestly speaking i m not rich person but i have golden heart with full of loveOnly,Olny,Only for my beloved wife.I love kids so much. Hi! 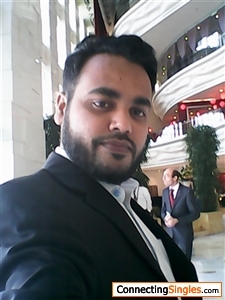 Every One, I m doing job as Assistant Manager in Logistics & Sales at Dubai Air port Free Zone.